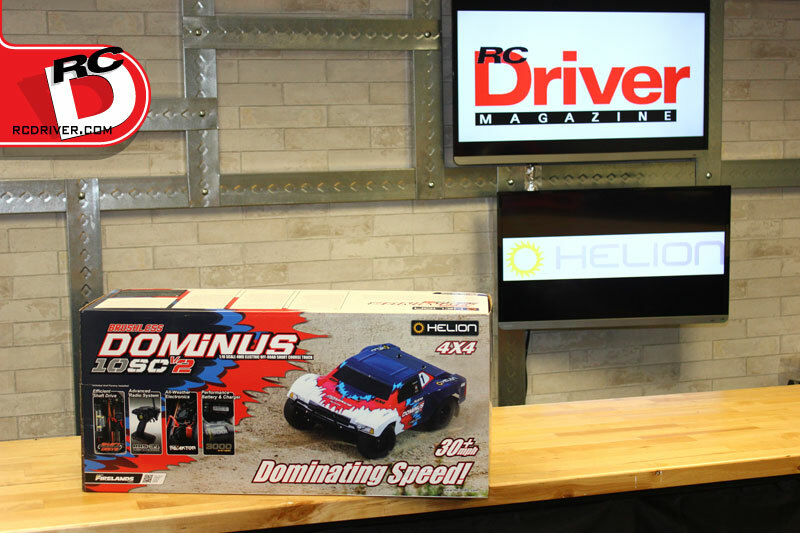 Look for this cool Dominus 10SC V2 Box Art in Hobbytown USA’s near you. 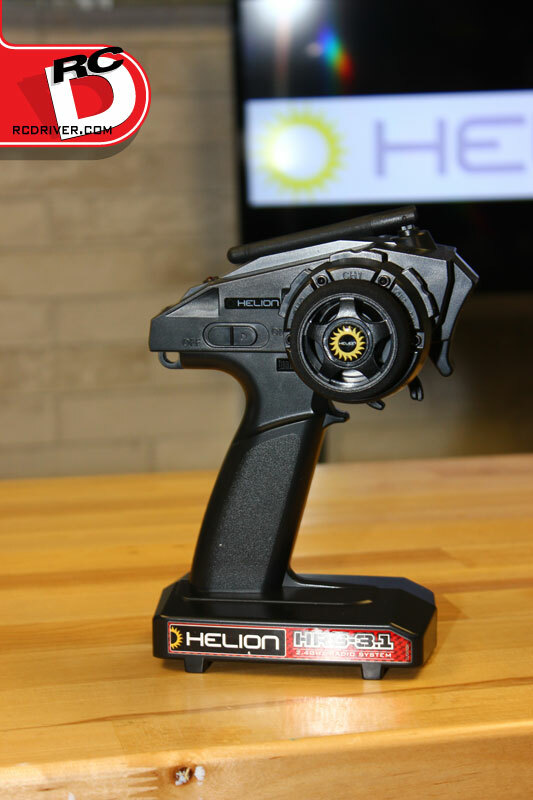 Helion is a company on the move in the RC World and they are releasing some pretty exciting products through Hobbytown USA’s all over the country. 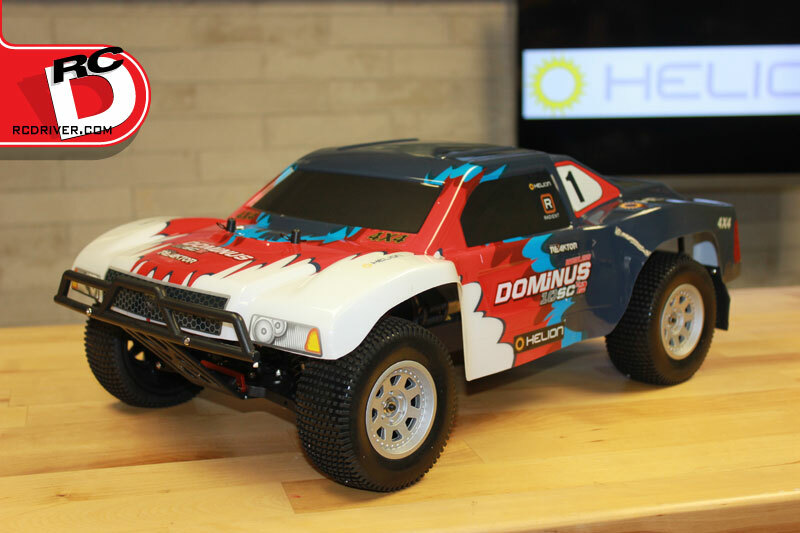 If you haven’t made your weekly trip to Hobbytown USA, we suggest you do so because the new short course truck you see here is now hitting the shelves. 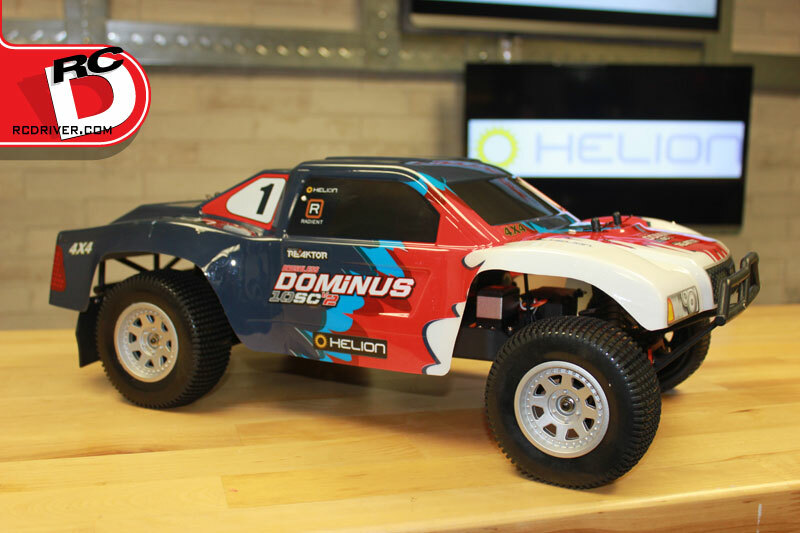 Helion’s Brushless Dominus 10SC V2 is a combination of Helion’s Dominus 10SC and Invictus monster trucks. 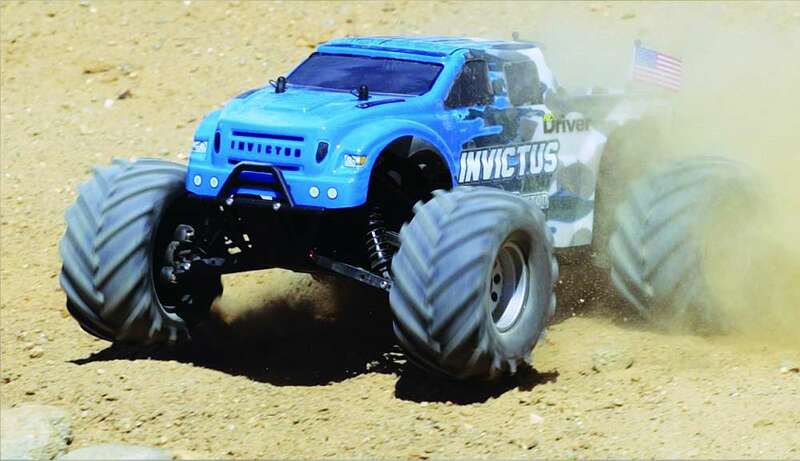 What they did was take the cool center section of the Invictus with its high ground clearance chassis and efficient driveline setup and grafted the Dominus’ short course suspension, bumpers and body onto it. What was the result? 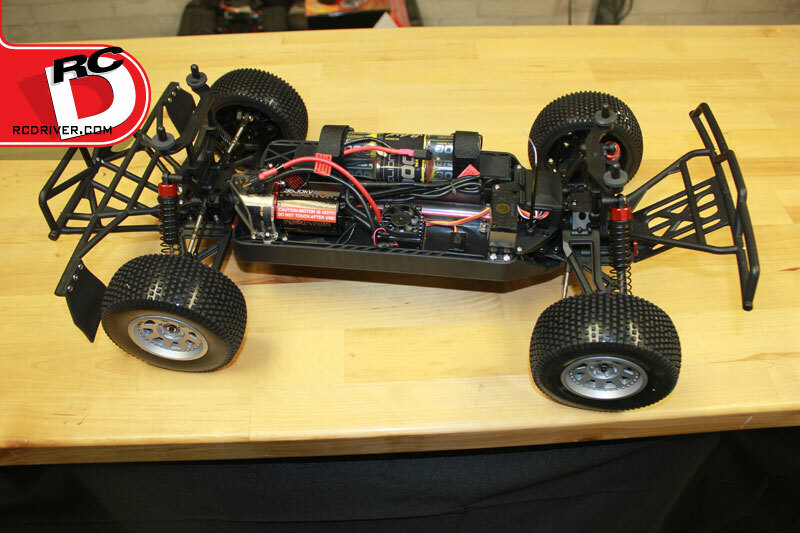 An off-road short course truck that can handle any terrain in your backyard or favorite bashing site; pure awesomenss! 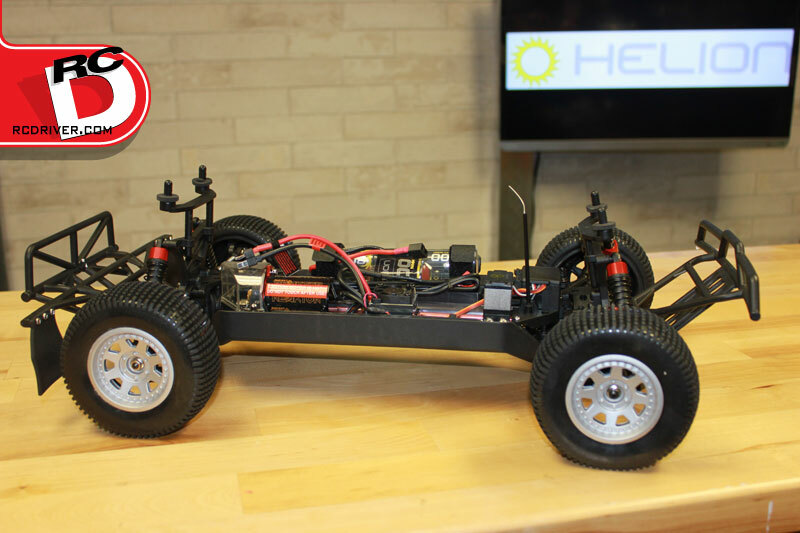 We are at the top of the list to receive Helion’s new offerings and tore open the box to give you this “Reveal” on what’s inside. Take a look. 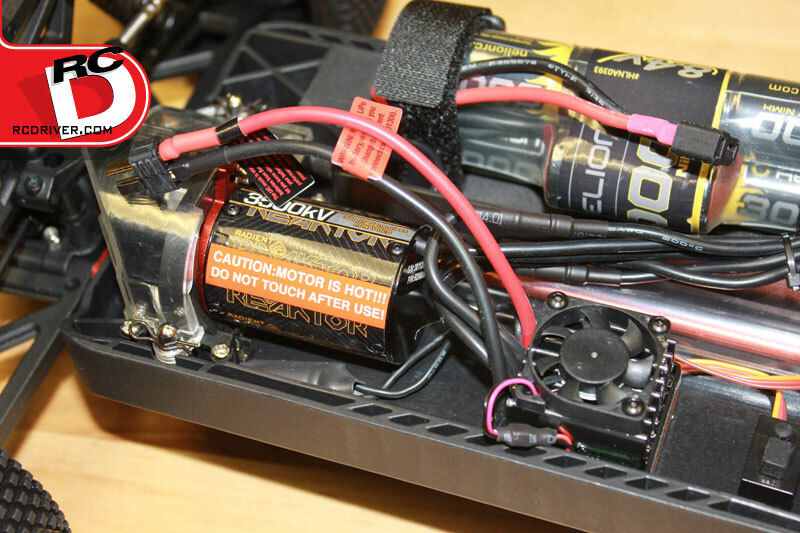 A Reaktor 3500kv motor and BL ESC comes standard in the truck. 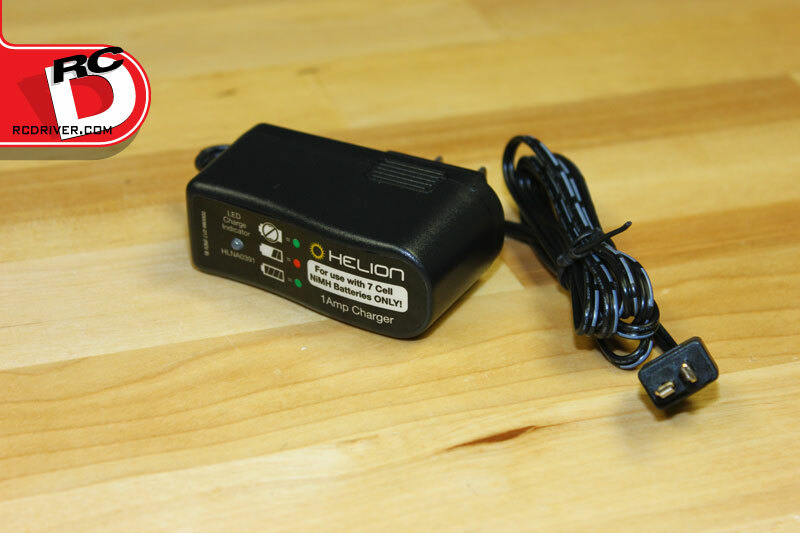 A simple wall charger is supplied complete with a T-plug to charger the supplied 7-cell battery. 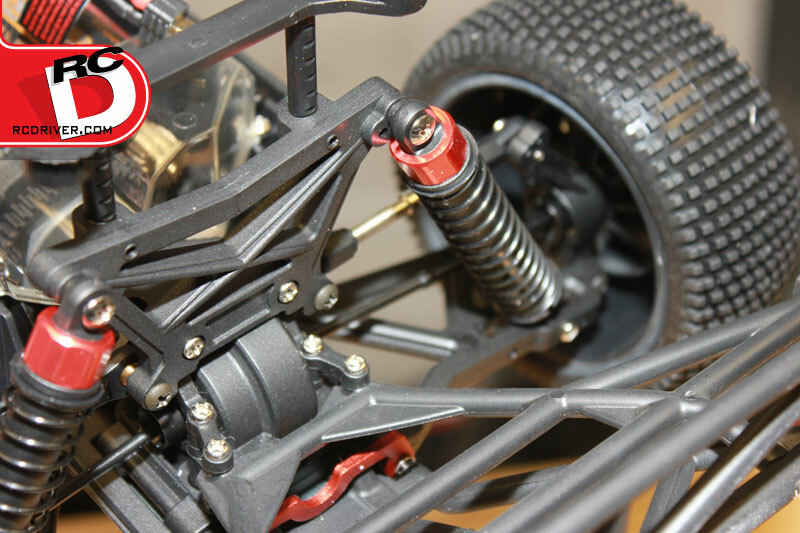 Oil filled shocks bolt to the heavy duty rear shock tower. 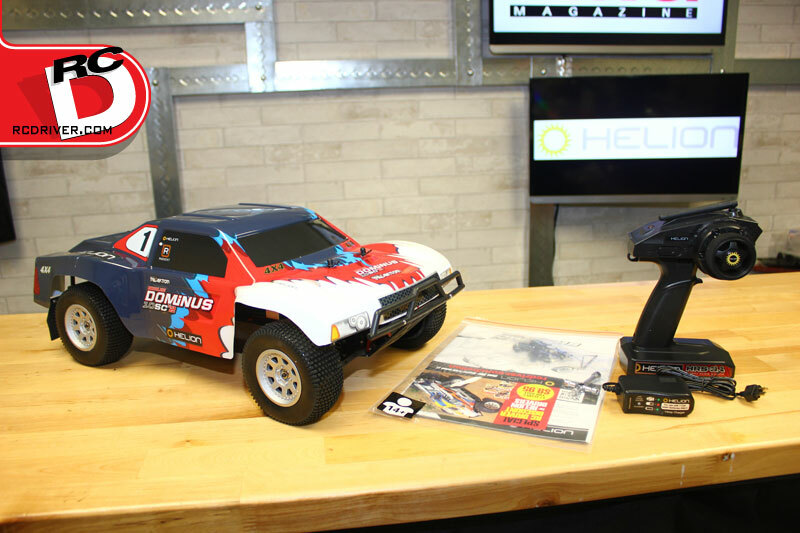 Here is how the truck comes out of the box, built and ready to go! With the clear gear cover removed, you can see the inline slipper assembly. Nice feature on this type of truck. 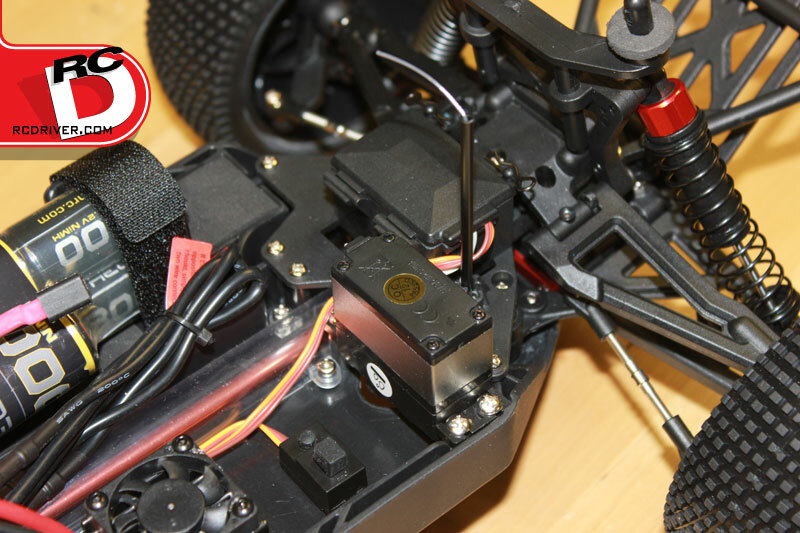 The body on the 10SC V2 comes preprinted and decaled with these cool graphics. 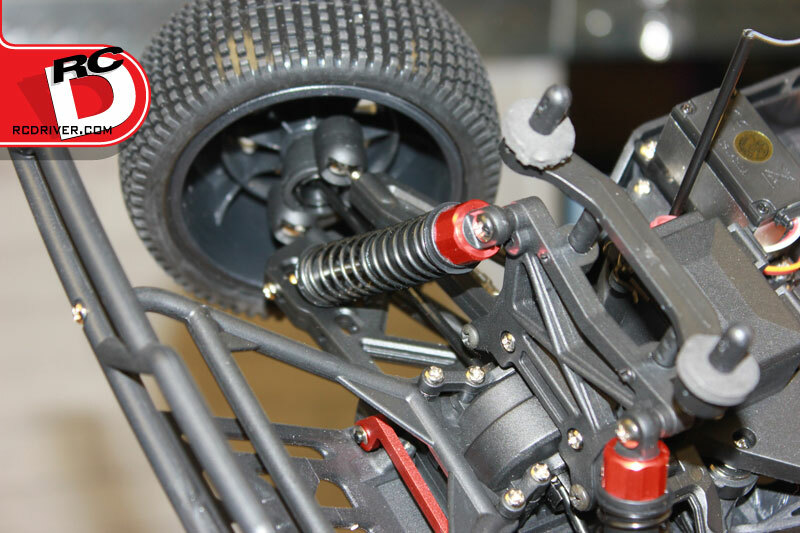 The tires on the V2 are a multi-pin style and work on a variety of surfaces. The front suspension uses racing style ball-studs and steering knuckles. 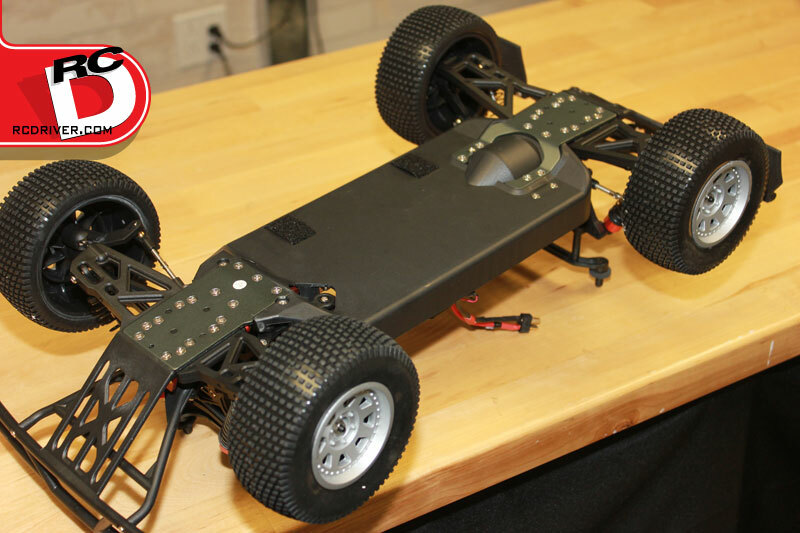 The high clearance chassis allows the 10SC V2 to drive easily over rough terrain. 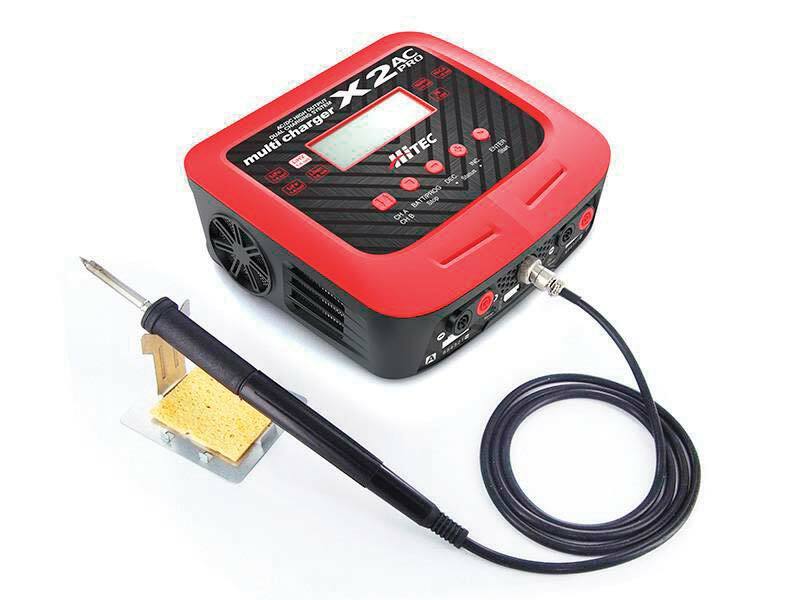 The high torque standard servo has an aluminum center case to dissipate heat. 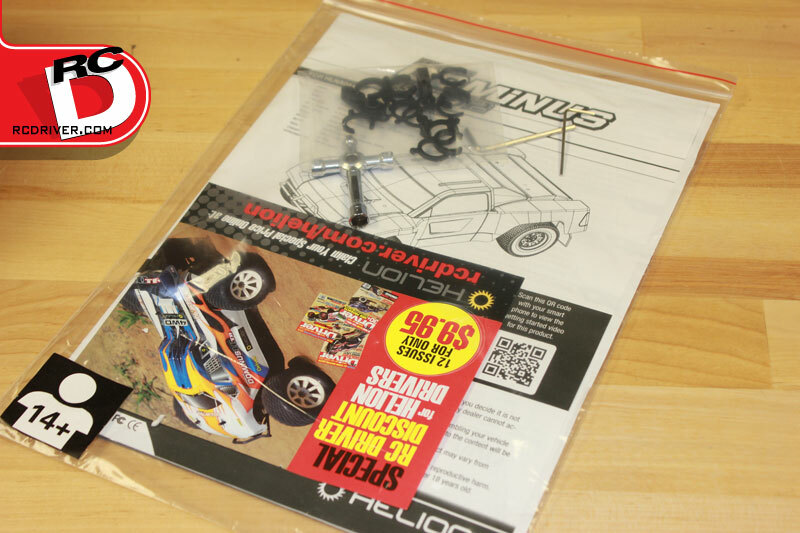 Instructions and a few tools come with the kit as well as a cool deal on an RC Driver Magazine subscription! Order up! Helion’s digital radio is very comfortable and has a number of trim and tuning features. 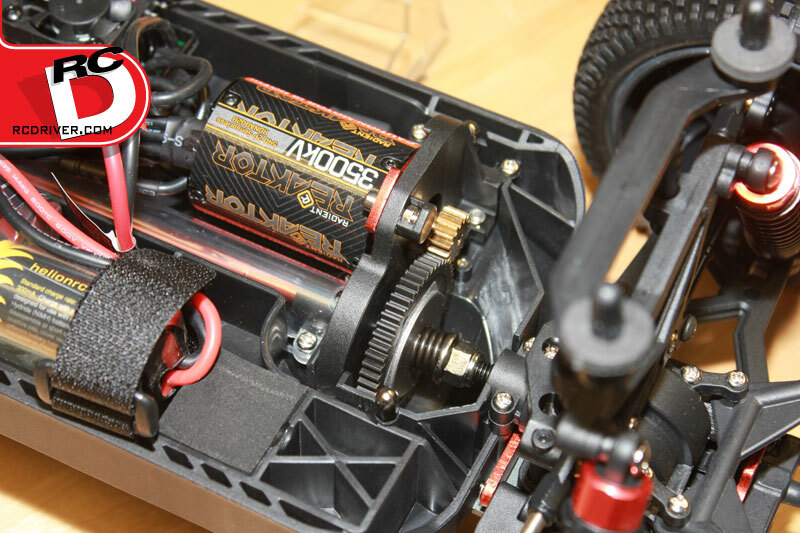 This is all the gear supplied in the Dominus 10SC V2 box. Want maximum off-road ability out of an SC truck? This one has it.